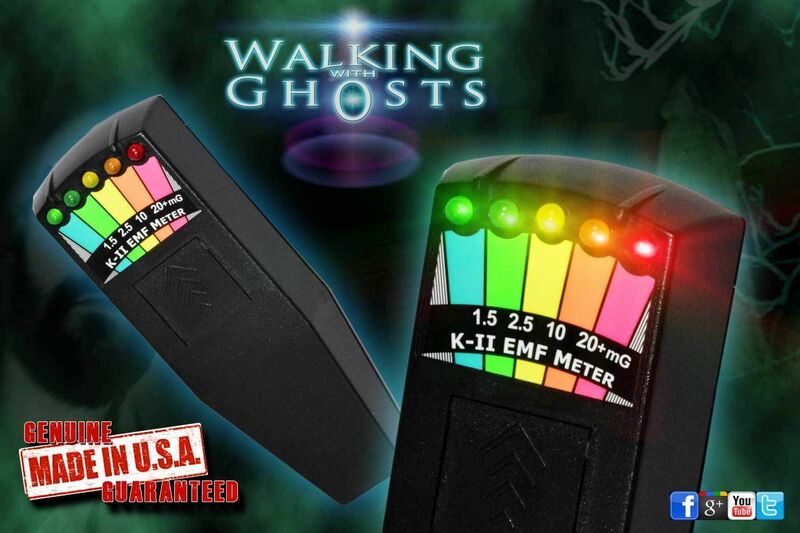 The K2 meter has become an absolute must in the field of Ghost Hunting and Paranormal investigation. Originally used in environmental control it is designed to detect and analyse electromagnetic energy which is produced by many things in both the natural and man made world. It is believed, that what we perceive as spirits or entities, have a close association with this form of energy, whether they comprise of it or or draw it from their surroundings is still part of the mystery. 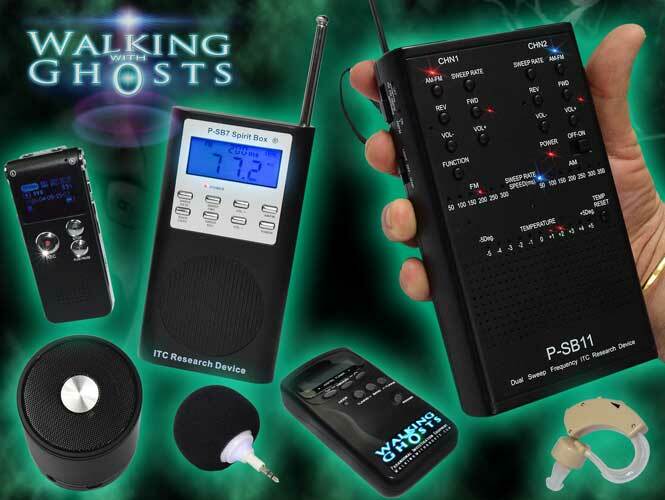 What we do know is that EMF readings, as they are known, often seem to be present at the same time as paranormal activity. At Walking with Ghosts we often use the K2 meter to try and make communication with spirits by requesting that they move towards the device and respond to our questions by utilising this energy which results in the lights flashing on command. They can also be used in multiples to try and track movement of spirits across a room or area. 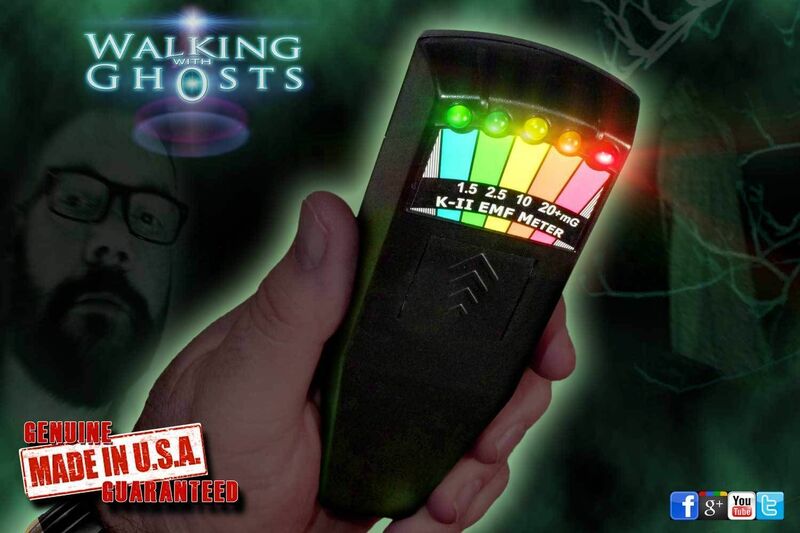 The K2 meter is very portable, easy to use, and is totally silent in use, the lights move from low signal green up through amber and yellow to max red at the top scale, the LED light are set bright enough to be a clear indicator in both light and dark conditions but are not so bright as to light the room. The K2 EMF meter has a sampling range of Electromagnetic field (EMF) frequencies from 30-20,000 Hz. 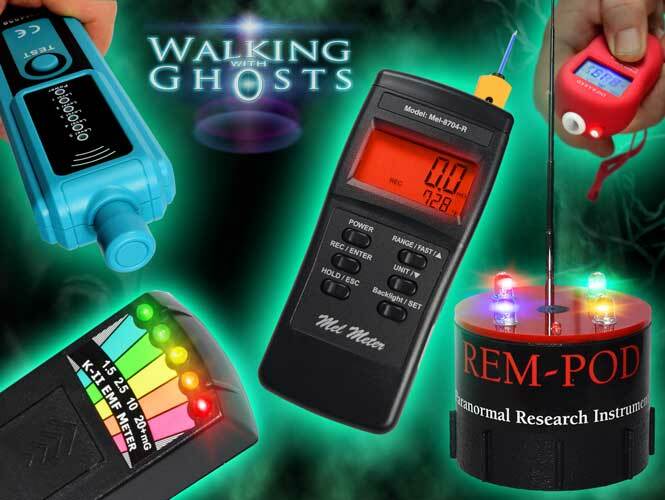 This makes the K2 EMF meter a great instrument for both Paranormal Research and for finding potentially harmful high EMF levels in your environment. Each meter comes with a PP3 battery already fitted, however please be aware that the demo batteries may not last as long as a top brand one which will last for many months or even years depending how much you use the device. Our K-II meters are imported by us to the UK directly from the manufacturer in the USA. We absolutely guarantee! they are the original made in the USA genuine K-II Meter. but also take valuable business away from the original company & designers in the the USA.